Schedule an appointment with us for a FREE 1 hour consultation. Fill the details and we will get back to you. Your information will always remain confidential with us. 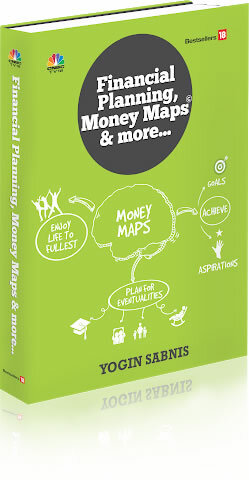 VSK offers comprehensive solutions relating to wealth preservation, wealth creation and contingency planning. Having all the luxuries in life sure makes you rich but not wealthy. Is there a difference between the two? Yes, there is. 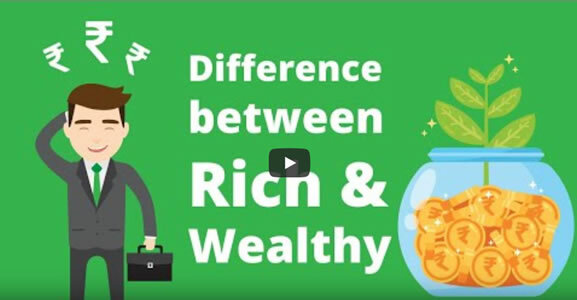 Check out this video to find out the difference and also how you can become truly wealthy.